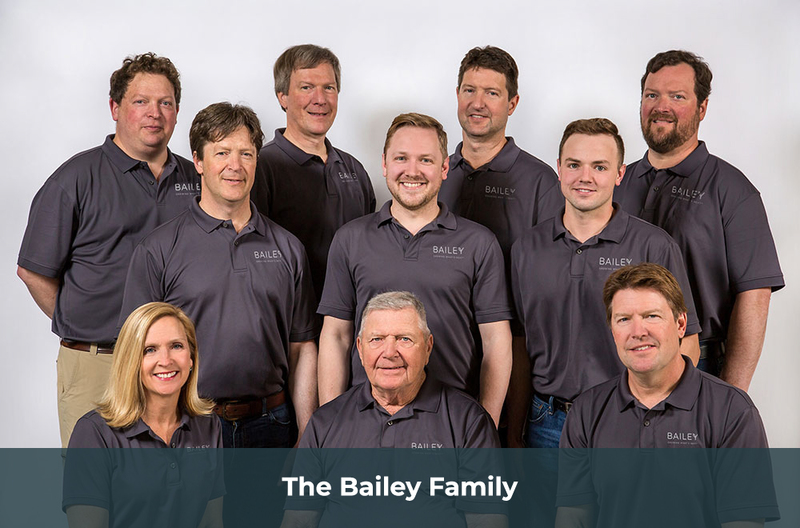 At Bailey, we're all about growing. And we invite you to grow along with us. 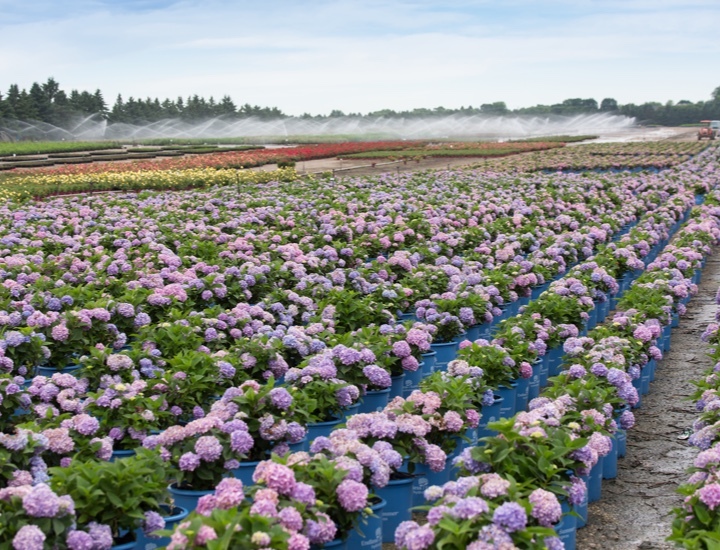 For over a century, people have relied on Bailey Nurseries to provide the highest-quality plants and unrivaled customer service. We stand behind everything we grow — feet firmly planted in the dirt. And we never make promises we can't keep. But Bailey is more than a trusted resource for fulfilling our customers’ needs. 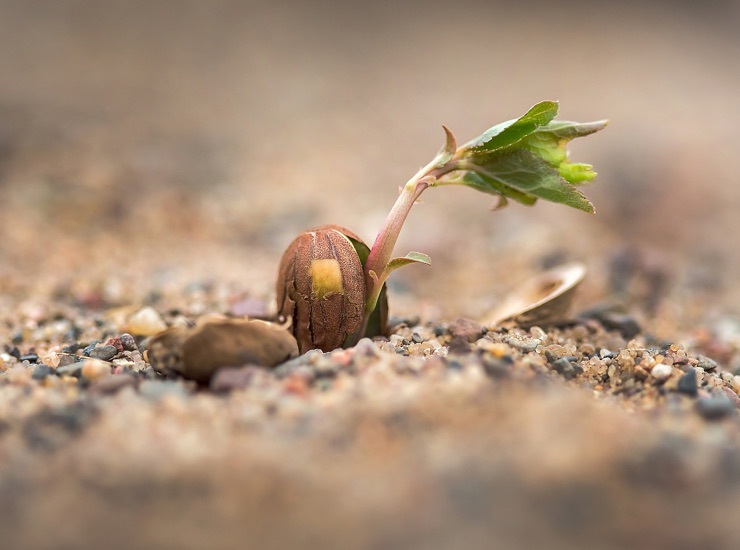 Now, more than ever, we are focused on what's next —from our proprietary plant breeding and trial programs to our digital-age marketing efforts to our technology-driven fulfillment solutions. As a fifth-generation, family-owned company, we take pride in providing our customers with the best horticultural products and services, year after year. Our mission is to help retailers, growers and landscapers create a world landscape that is more beautiful, diverse and sustainable. Innovation has always been a hallmark of Bailey. In addition to Bailey Innovations™, our in-house breeding program, we work with industry-leading breeders around the globe. These cutting-edge genetics aim to not only fulfill the consumer desire for new varieties, but also offer stronger horticultural benefits to our customers. With our superior genetics, quality-grown products, inviting packaging and consumer marketing, Bailey brands instill customer confidence and command premium retail prices. Our First Editions®, Endless Summer and Easy Elegance® collections, along with our other premium brands, continually push the boundaries of what can be accomplished with exceptional plants. While we’re rooted in St. Paul, Minnesota, our growing operations dot the country, helping us to cut down on shipping distance and deliver our customers the healthiest, highest-quality plants. See what Bailey can do for your business.